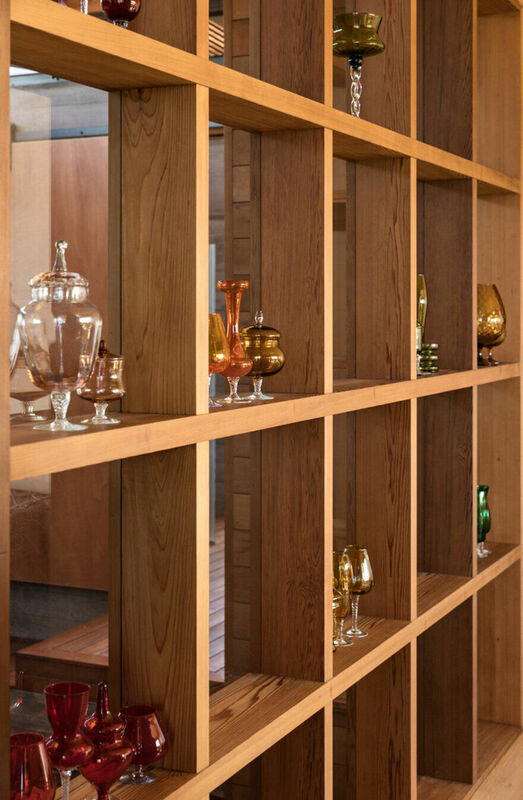 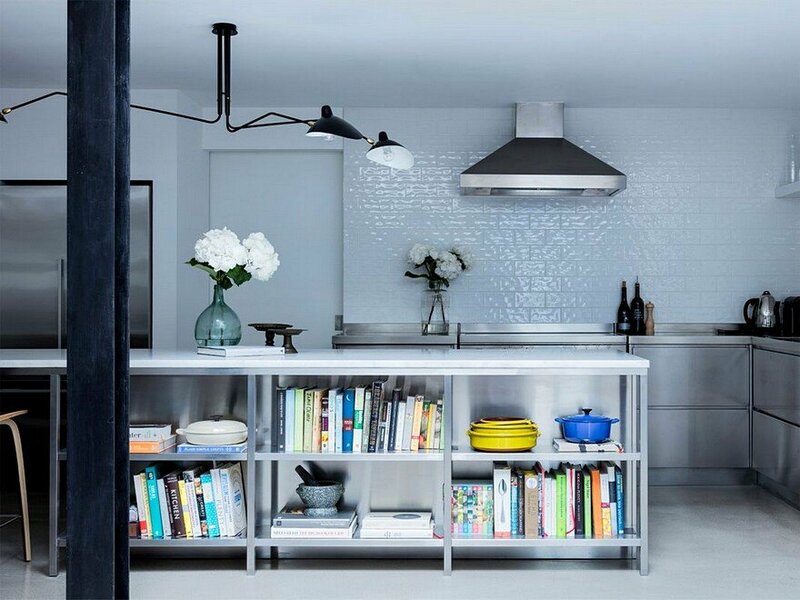 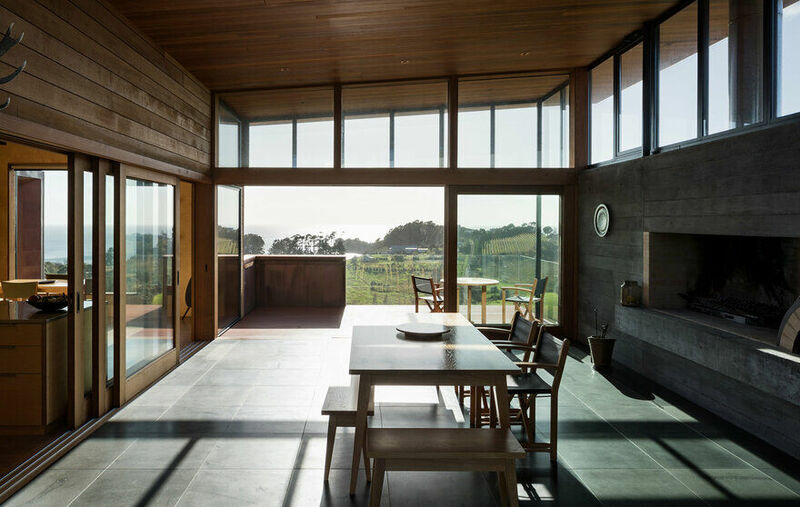 Located on a large site with existing visitor accommodation and a private vineyard, this new home treads lightly on the land, utilising the footprint of the previous dwelling, which was transported to a local site and re-used. 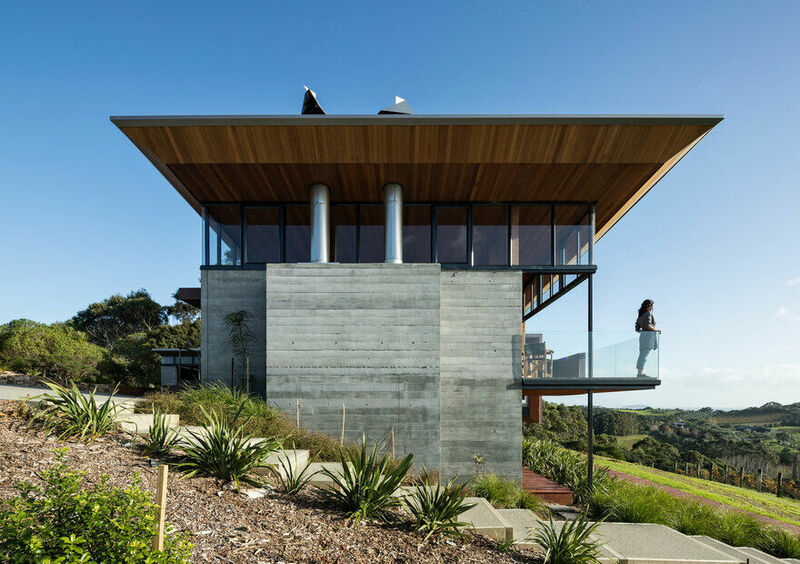 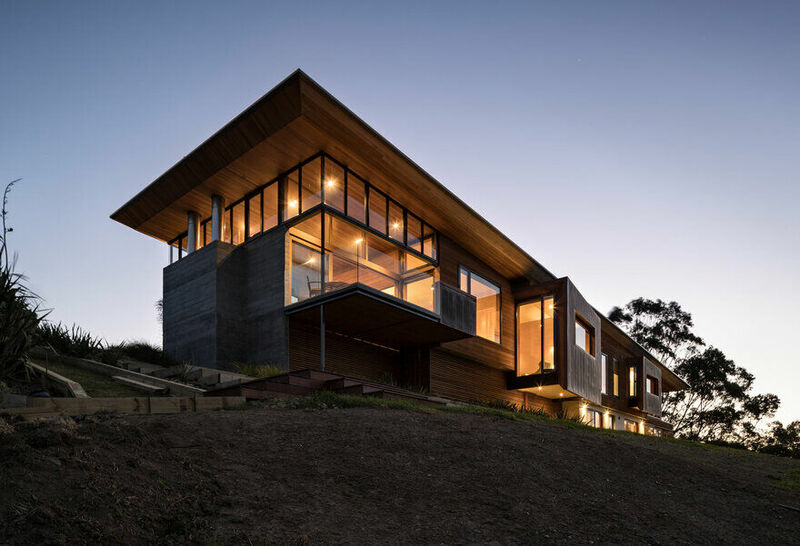 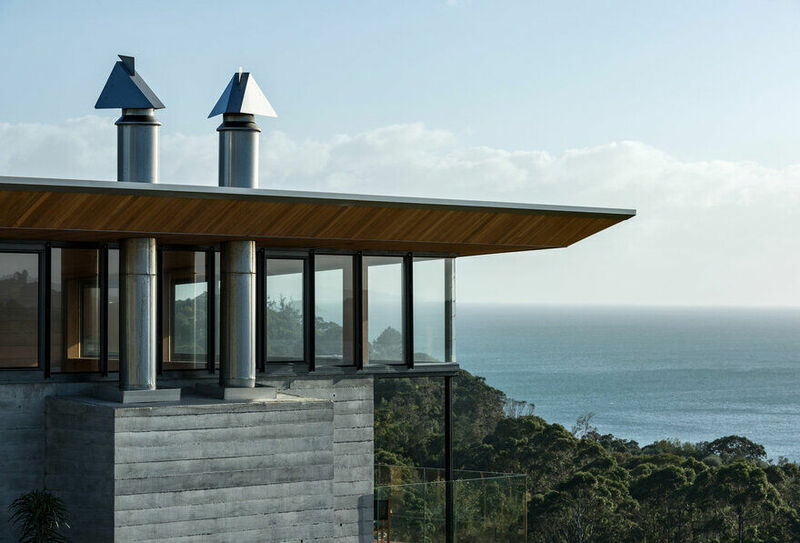 Ideally sited just below a ridgeline, with panoramic views stretching southeast from Oneroa Bay, to Hakaimango Point and the Hauraki Gulf beyond, the Tiri House was designed to take advantage of the views without sacrificing protection and refuge from the elements. 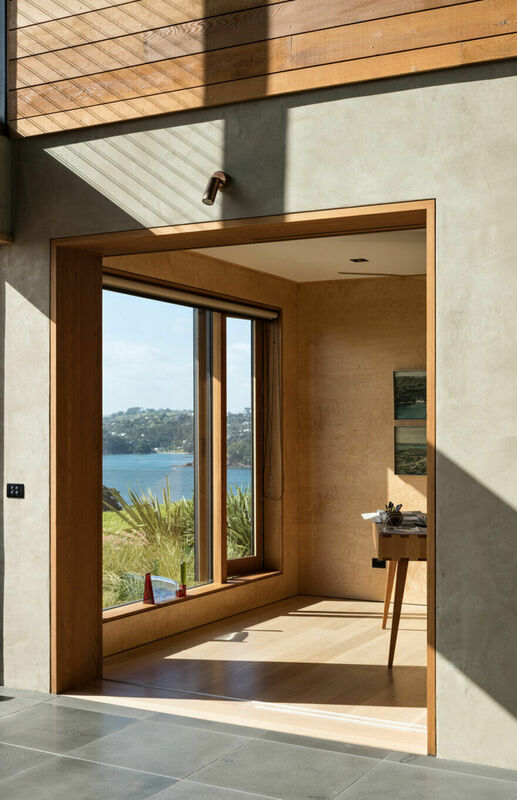 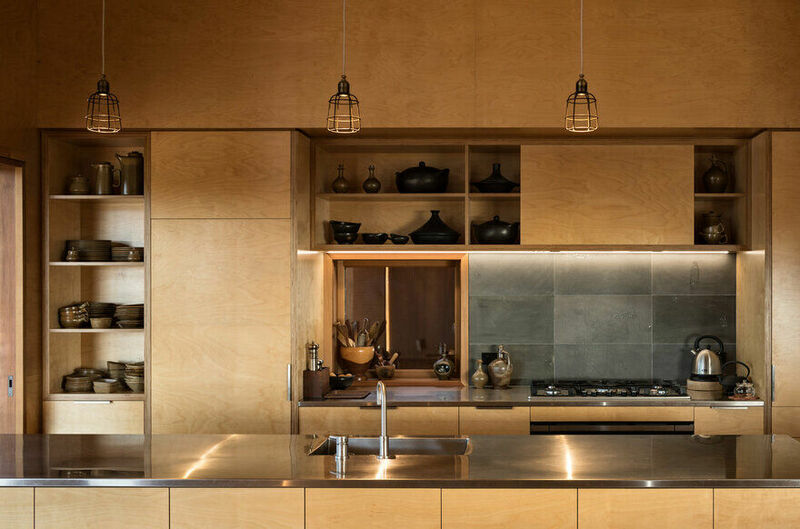 Utilising the masonry structure of the previous house, the lower level nestles into the landscape, from which the master suite and main living areas hover above, stepping up to further elevate the southeast kitchen, dining and outdoor room above Oneroa Bay. 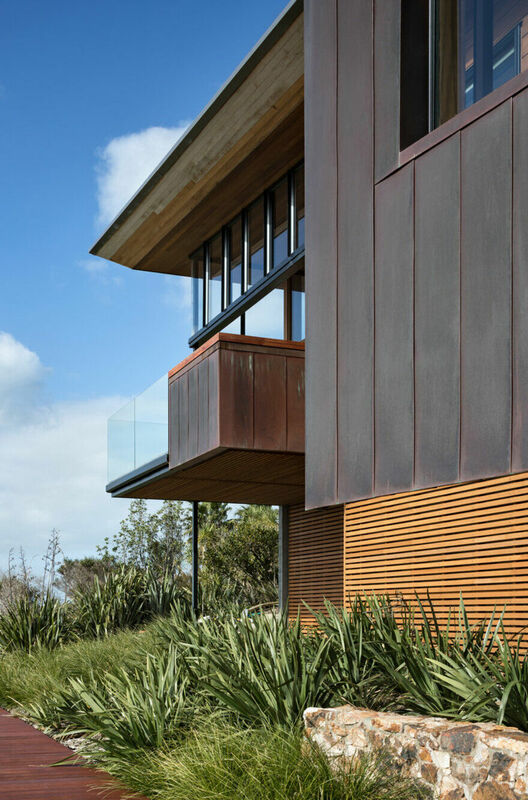 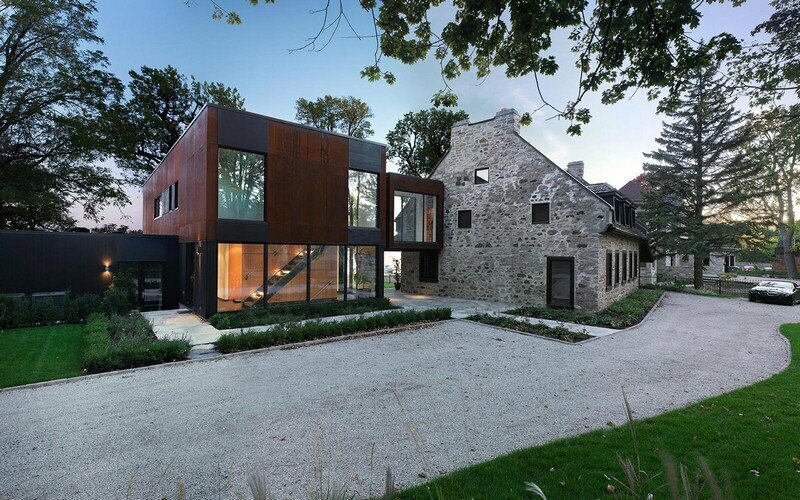 The cedar facade is punctuated by copper clad window boxes that also provide unexpected sight lines down to the picturesque bay. 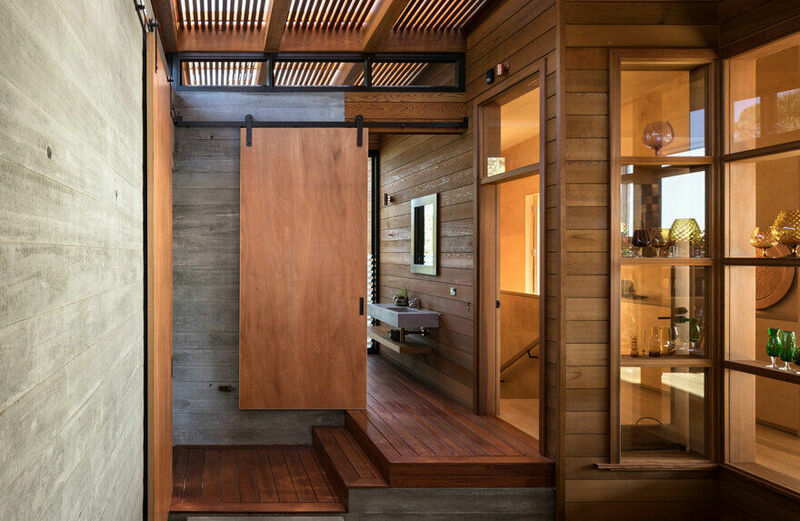 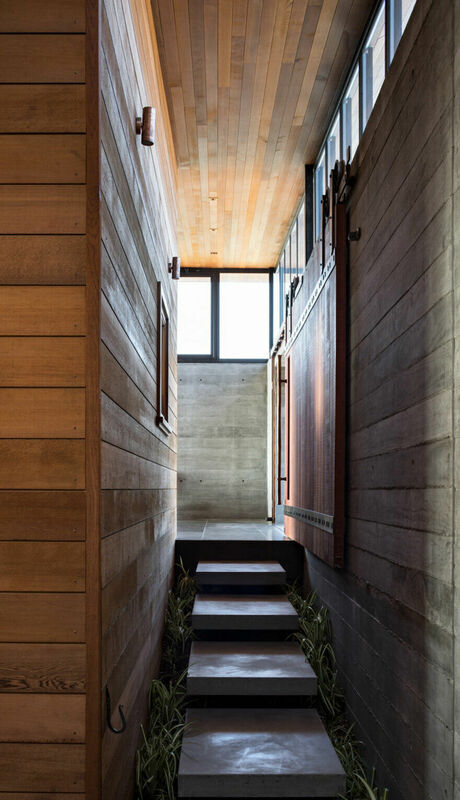 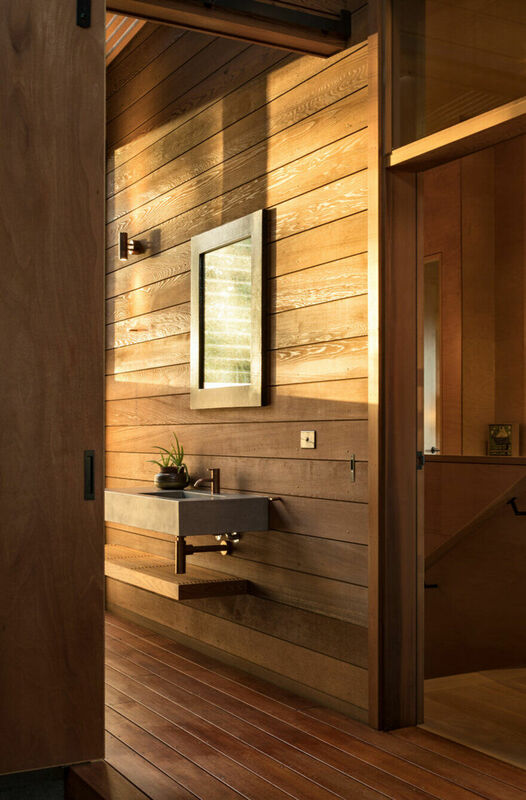 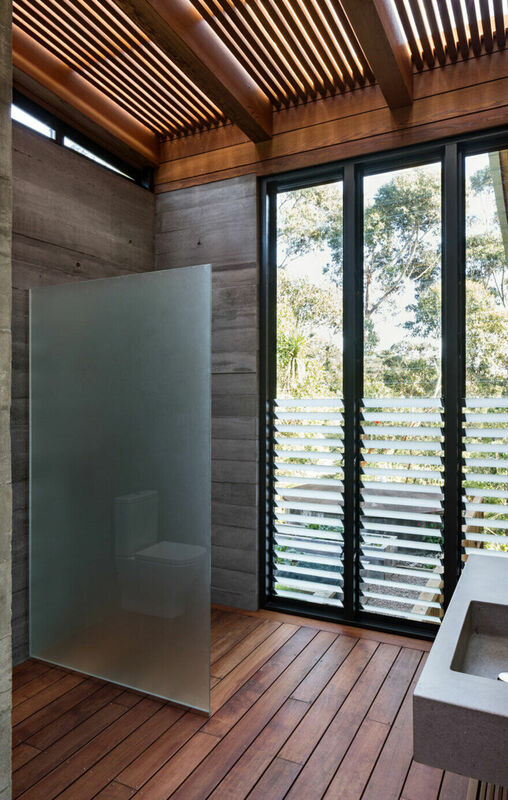 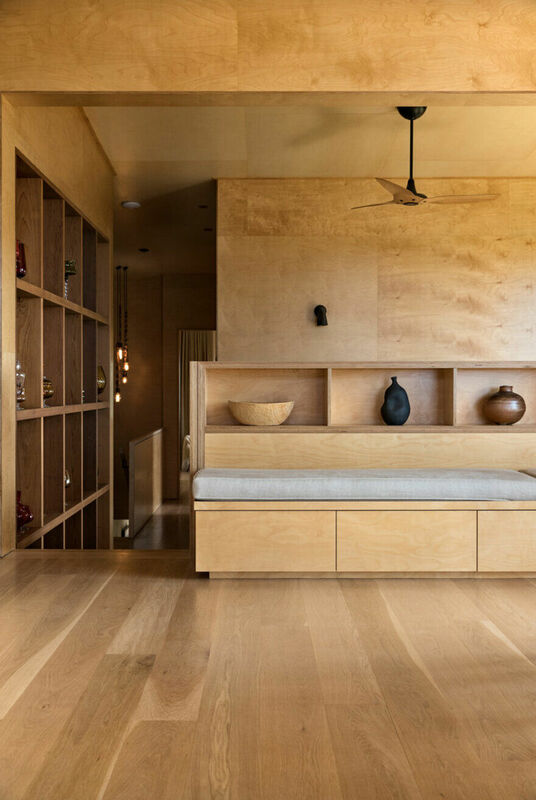 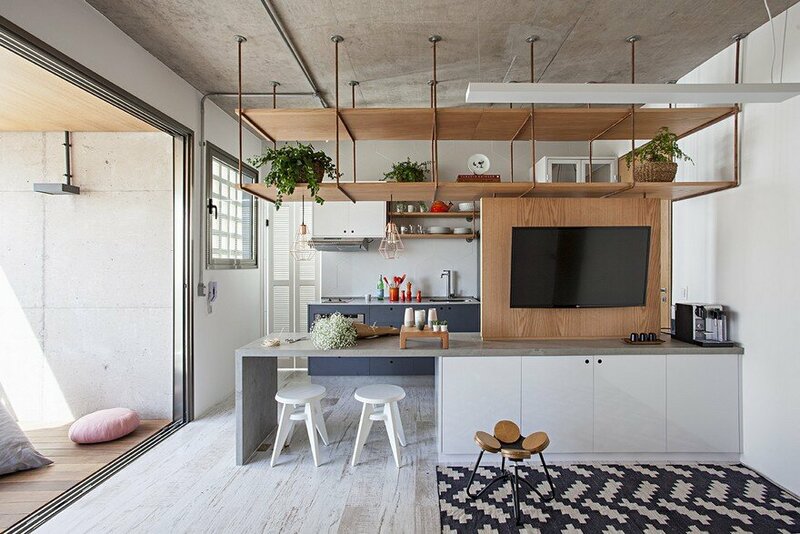 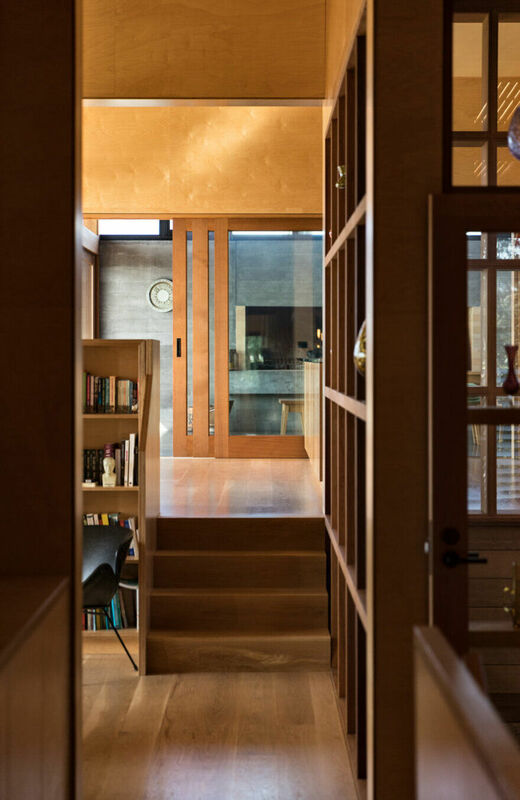 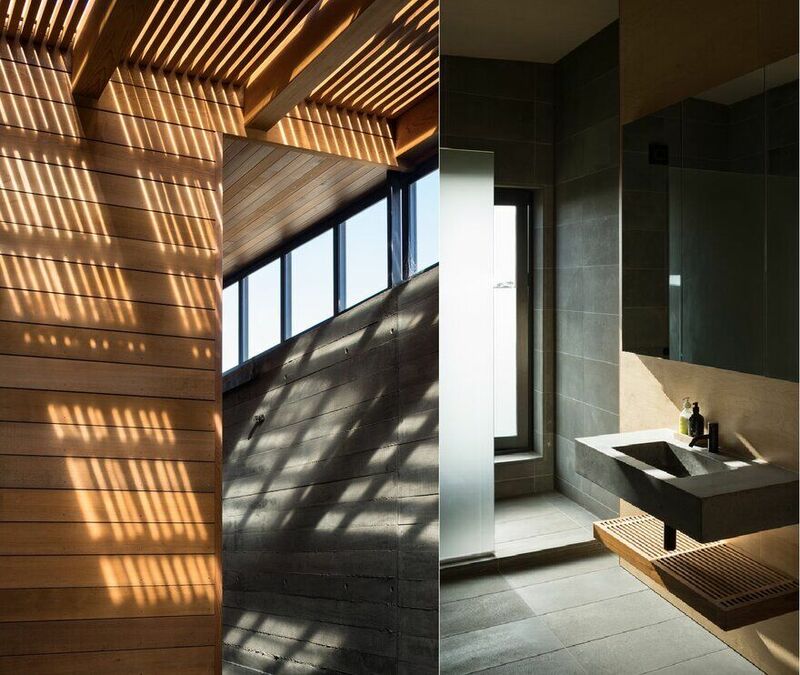 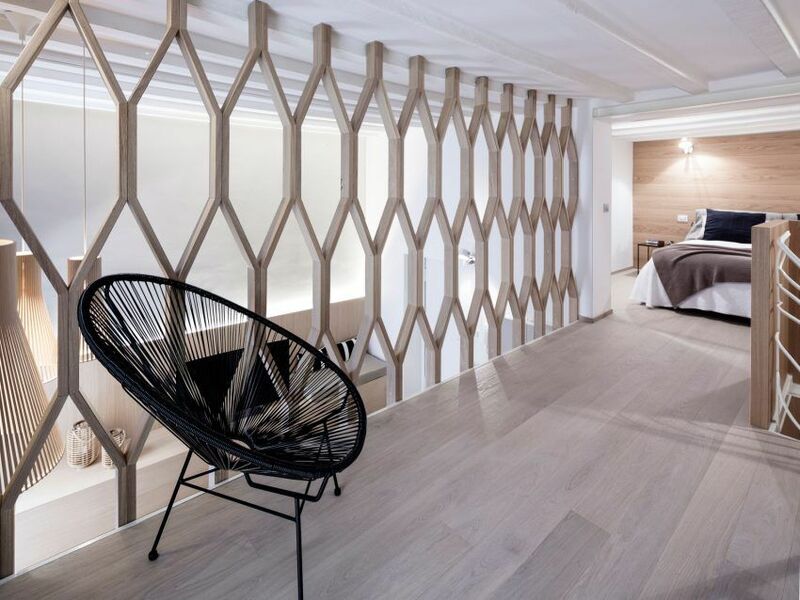 In rich contrast to the material palette of various golden timbers, an insitu concrete wall is set back from the upper living spaces and forms a protective defence against the southern conditions; the space between is employed as an intermediate zone, comprising an outdoor room, Japanese inspired courtyard and bathroom. 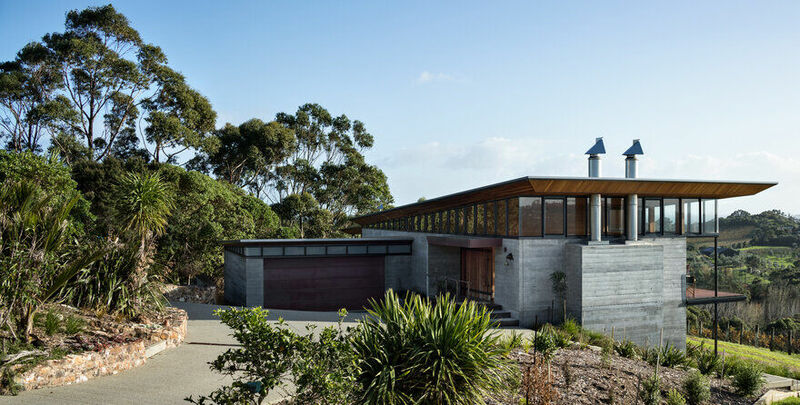 Unifying these elements is a skillion roof form above, sloping down the length of the building to the northwest, and culminating over a double height afternoon outdoor room and spa area.